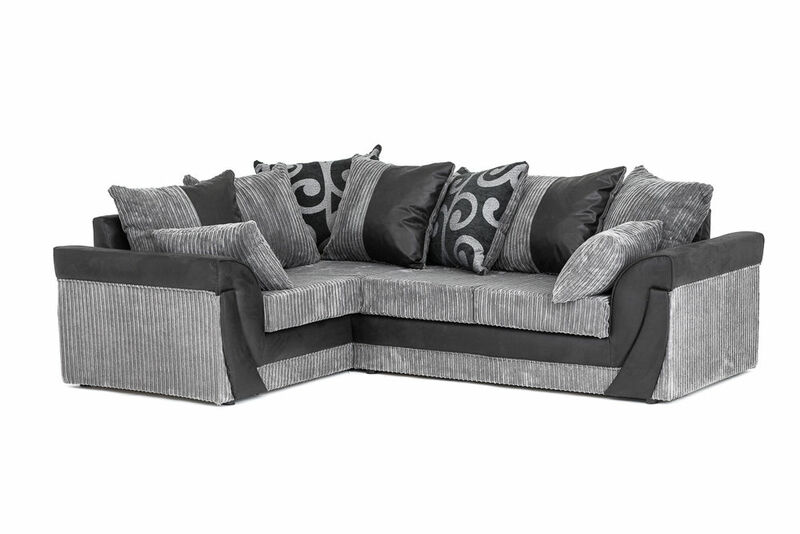 Whether you're looking for a corner group or a sofa, the Sadie range offers an unbeatable combination of style and value. 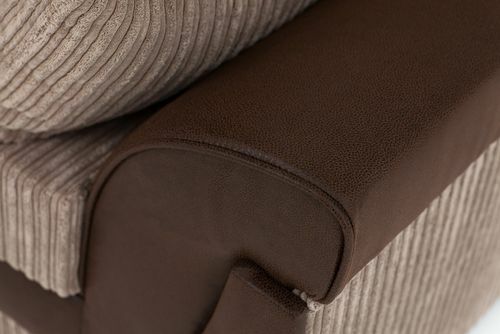 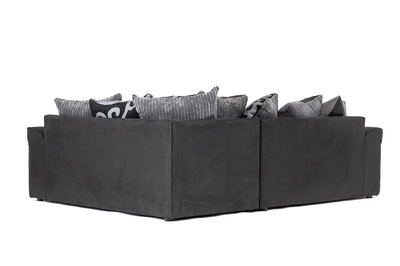 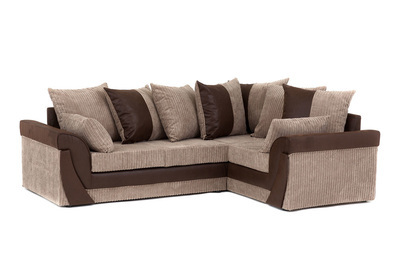 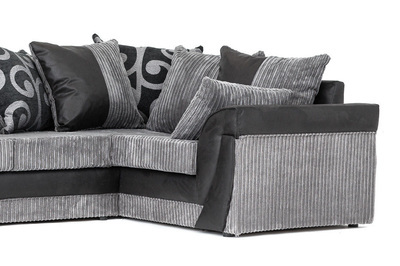 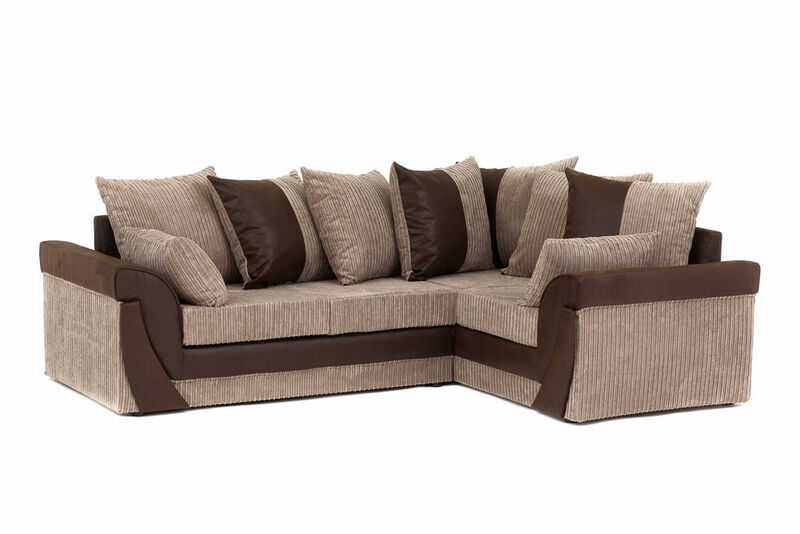 A combination of soft structured cord jumbo fabric and fashionable faux suede together with foam seats and deep filled fibre backs make the Sadie as comfortable as it is stylish. 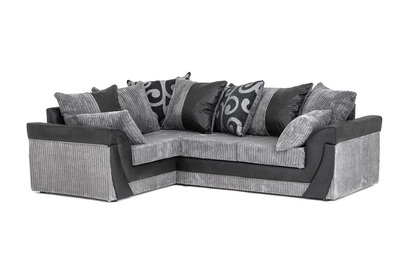 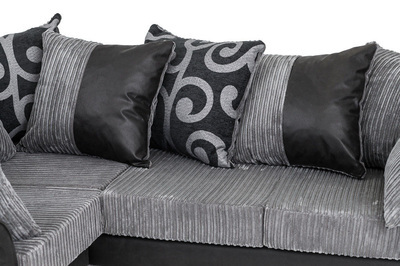 This corner sofa is available as a left and right hand.